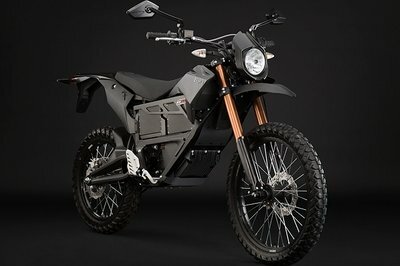 2018 ZERO Motorcycles pack 223 miles in just over 2 hours of charge! With a faster and more powerful battery motor combo, get on you bike faster and ride further than ever before. Range and performance are hot-button topics in the electric bike sector, to be sure, but so is variety, and Zero Motorcycles looks to address that last point with its newly improved, enduro-tastic FX model. Zero combines its powerful drive system with a terrain-loving chassis that lets you take your EV adventures just about anywhere you want. This is no soccer-mom’s SUV either. It brings genuine capability to the table with enough torque to gobble up hills for breakfast, be they paved or not. If that sounds like a lot, I assure you the FX can back up all my talk, so let’s dig into the details on this exciting genre-expanding ride to see what the future looks like, because this is it. 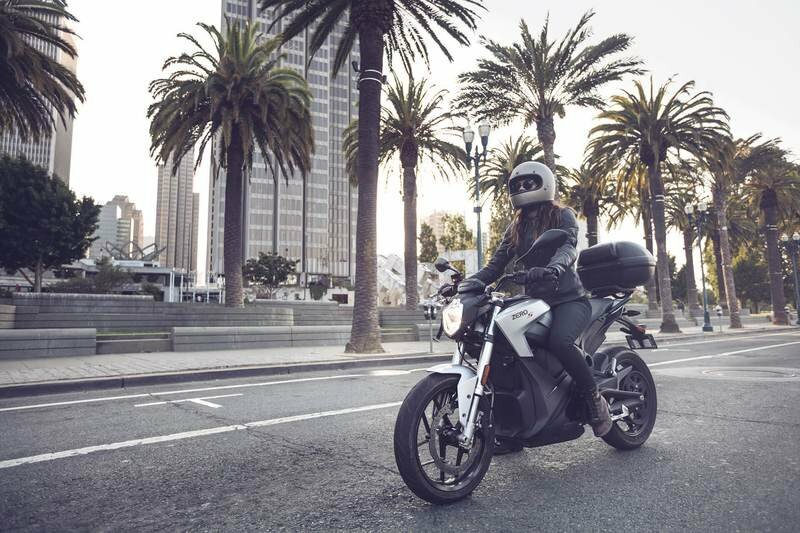 With just a decade of experience in the industry, ZERO Motorcycles has been at the epitome of electrically powered machines on two wheels. Showing the world how to do it right all this while, the folks have upped their game for 2018. Offering higher performances, the four models for 2018 will come in a set of modern colors and have battery packs that will provide for a ten percent extended range and six times faster-charging capabilities. With this, the California Republic-based company is addressing the major issues faced by motorcycles running on ’non-liquified dinosaurs’. 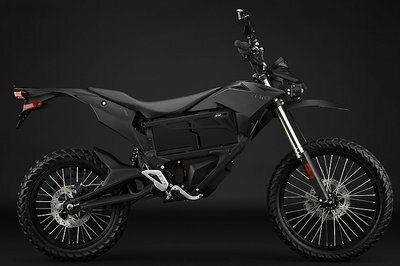 Zero is one of the most famous manufacturers that built electric motorcycles. Its products have been constantly upgraded during the latest years and the Zero Fx makes no exception. Built to withstand the tough conditions of off road riding, the Zero FX can attack any terrain with poise. It weighs only 289 lbs and it is propelled by a Z-Force 75-5 passively air-cooled, high efficiency, radial flux permanent magnet, brushless motor which delivers a maximum torque of 70 Ft-Lb (95 Nm) and 27 Hp (20 KW) at 3,700 rpm. The engine can propel you to a maximum speed of 85 mph with a sustained speed of 70 mph. It is also worthy of being mentioned that the motorcycle can hit the 100 km/h mark in only 4.3 seconds. The Zero FX can be yours for no less than $9,845. Hit the jump for more information on the Zero FX. In the latest years the electric bikes have started to become more popular than ever and there is no wonder why as they are efficient, reliable and pretty strong. Zero is one of the most important manufacturers of electric motorcycles and with every year that passes its products become more advanced. Its 2014 lineup has been entirely revised and the FX model makes no exception. In terms of style, the 2014 model year comes with a revised front end, new passenger pegs, a fresh dashboard and a reshaped seat. The stopping power is now handled by larger 240 mm rotors and new calipers. Other changes were made to the swingarm and the battery packs. The bike sports a Z-Force 75-5 passively air-cooled, radial flux permanent magnet, brushless motor which puts out a maximum torque of 70 Ft-Lb (95 Nm) and 44 Hp (33 KW) at 3,700 RPM. The electric motor delivers a maximum speed of 85 Mph (137 Km/H) and can reach 60 mph in 4.3 seconds. Hit the jump for more information on the 2014 Zero FX. 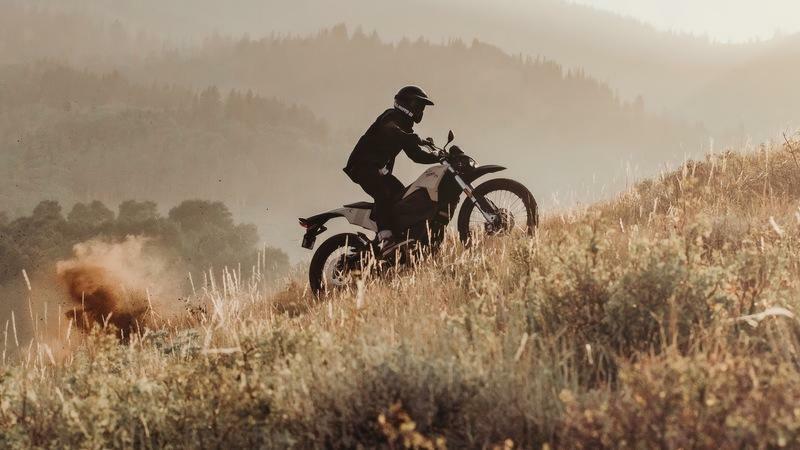 With every year that passes the segment of the electric motorcycles becomes stronger and these bikes are starting to be considered a viable option for those who put efficiency on the first place. The Zero company is considered by many the best in the business when it comes to electric bikes and its FX model is one of the toughest models out there. It is a rugged, agile and efficient bike designed to deal effortless with a wide range of terrains. 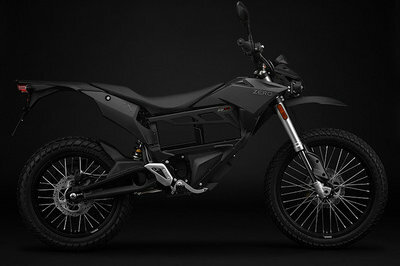 The 2013 Zero FX weighs only 106 kg and is propelled by a 70 ft-lbs, 44 hp motor. The engine is powered by a modular power pack system which is available in two configurations: ZF2.8 (one module), ZF5.7 (two modules). The 2013 ZF2.8 can be yours for $9,495.00, while the ZF5.7 is priced at $11,990.00. Hit the jump for more information on the Zero FX ZF2.8 and Zero FX ZF5.7.